In April 2013, the construction project of the second Niger Bridge was going through a concession under a Public Private Partnership (PPP) scheme on a design, build, finance and operate basis. Roughton were commissioned to provide the Federal Ministry works with transaction advisory services. Although it wasn’t supposed to be an Igbo project, it has been branded as Igbo and will be treated like everything belonging to the Igbo. They wanted to leave the project to see if the Federal Government and the international investors would realise. The fear is that this statement could derail the bridge project rather than enhancing it. A consortium, Julius Berger Nigerian Sovereign Investment Authority (NSIA), was working on the project on the basis of design, build, finance, operate and transfer at a total cost of N108 billion. The Bureau of the Public Procurement (BPP) reviewed the concessionaire’s cost of N138 billion and knocked it down to N108 billion. 28% of the project costs have come from the Federal Government who have committed to contribute N30 billion. In September 2015, they had committed N18.3 billion. The remaining 72% will be raised by the consortium under a 25-year concession. (NSIA) had spent the sum of $2.21 million on consultancy and another $247.586 on due diligence to determine project viability. Based on liable information, over the years the project did not stop but they had been delayed due to the rainy season which would naturally stall engineering and construction work. December 2015 was when they completed the final phase. President Buhari had stopped work on the project as it was in his countries interests to hold onto the project. Any review would raise the cost owing to the depreciation of the Naira. At the start of the project, the exchange rate stood at N154/$. By 2015, the Naira had depreciated to N197/$. The bridge project had a development and completion time frame of four years from financial close, the point at which private capital is successfully raised. The bridge is set to be finished in 2017. 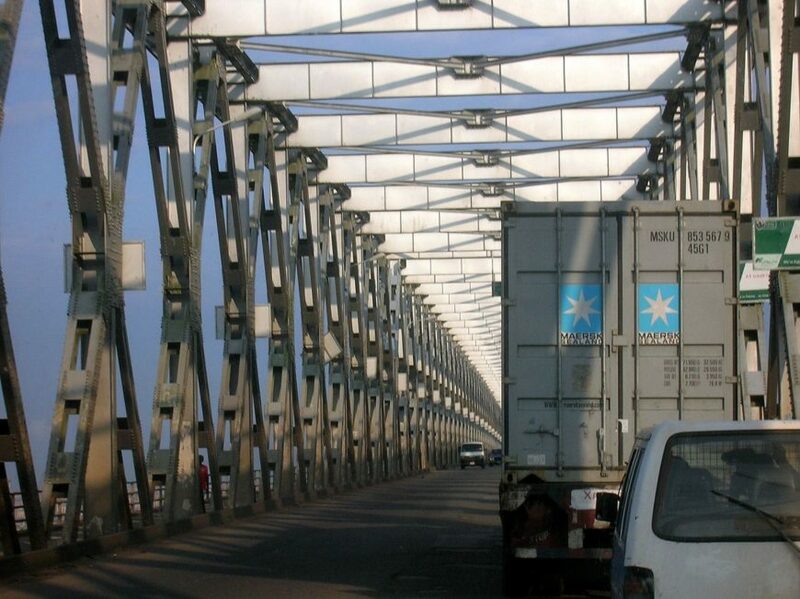 Second niger bridge and other roads in east, west geo-political zone. Vice President Osinbajo urged the National assembly to put into consideration and accommodate all the Federal projects in their deliberations. When it has finally been built it will surpass the world’s longest bridge in China (42.4km) to become the world’s longest.